Texas needs a voice that represents our families, our communities, and our businesses. Celina is a strong community leader with a commitment to real solutions for our public schools, real business experience, and a successful track-record in nonprofit, for profit, and governmental work. Celina's leadership in the community as President of the Junior League of San Antonio, on the board of Landa Gardens Conservancy, as Chair of the San Antonio Area Foundation Women and Girl's Development Fund, and a number of other community organizations and nonprofits demonstrates her commitment to the community at local levels. 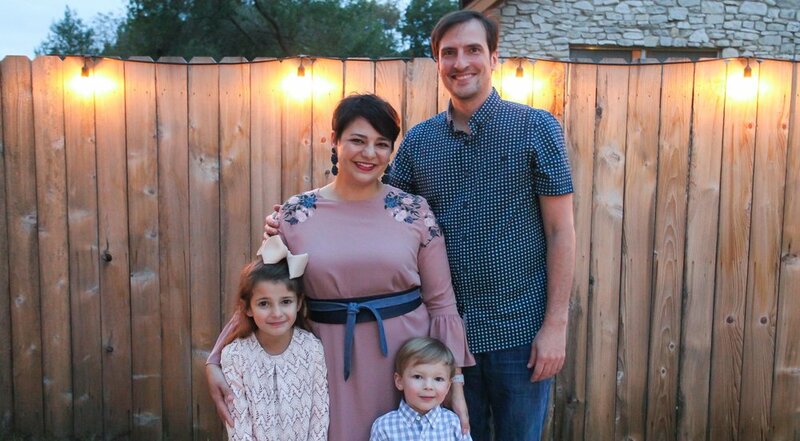 A graduate of Alamo Heights, Celina's commitment to public schools goes beyond the boardroom and into the classroom. Celina worked her way through college and graduated from Northwestern University with a degree in Journalism. After years reporting for Texas Public Radio, Celina left to start one of San Antonio's most successful educational nonprofits, Literacy San Antonio, and established their Signature programs, SAReads. Celina with her Husband Luke Girdley and their two children. As part of a small-business family, Celina has had a number of roles from sales manager to trainer, and is currently the Vice President of Community and Government Relations at Alamo Fireworks, the oldest and largest family-owned fireworks company in the state. She has developed ties to the business community and amassed a deep understanding of the issues that business owners face. She has spearheaded negotiations on behalf of the Texas Fireworks Industry with state and local governments to develop legislation that ensures the rights of small businesses and landowners. She understands the challenges associated with small business ownership and the importance of investing in long-term, strategic growth. Celina can be seen regularly on SALive, where she contributes a craft segment on behalf of Alamo City Mom’s Blog and demonstrates her belief in the role of creativity and art in developing young minds. In her downtime, Celina can be found spending time with her family enjoying the art, culture, and food of San Antonio. Celina is running for the Texas State Legislature to serve as a Representative for District 121. I believe leaders should have priorities. Celina will prioritize investing in public education, our infrastructure, and our workforce in order to meet the increasing demands of our state and ensure continued economic growth. Celina will support job creation by advocating for fair regulations and strategic investments in priorities that help the private sector grow. She will fight bad policies passing the buck onto homeowners and small businesses. PAID FOR BY CELINA FOR TEXAS. CAROLYN ASCHBACHER, TREASURER.